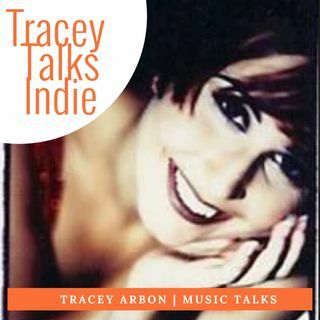 Tracey Talks indie music promotes indie music from the Music Talks website by Tracey Arbon. This week I feature awesome Indie Music from the indie artists who have just released New Indie Music this week and two artists who have been interviewed on our Interview page. Music tracks from; ALEMAY FERNANDEZ, THE TRUSTED, THE NILE DELTAS, AULD, THE GUIDE DOG & JAUNT.